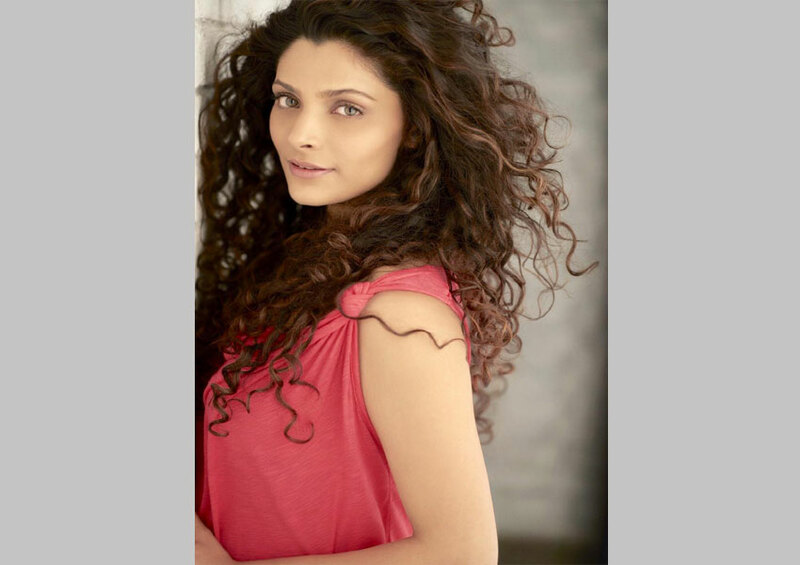 Post announcing Abhishek Bachchan and Nithya Menen’s digital screen debut with the second season of Prime Original Series Breathe, Amazon Prime Video confirmed that actor Saiyami Kher will play a key role in the thrilling second season. Leading actor, Amit Sadh, resumes his award-winning role as Inspector Kabir Sawant in the series. Mayank Sharma returns to the director’s chair, after co-writing the second season with Bhavani Iyer, Vikram Tuli and Arshad Syed.